First post for a while, exam season is fast approaching so I haven't had much time for photography, and even less for processing! 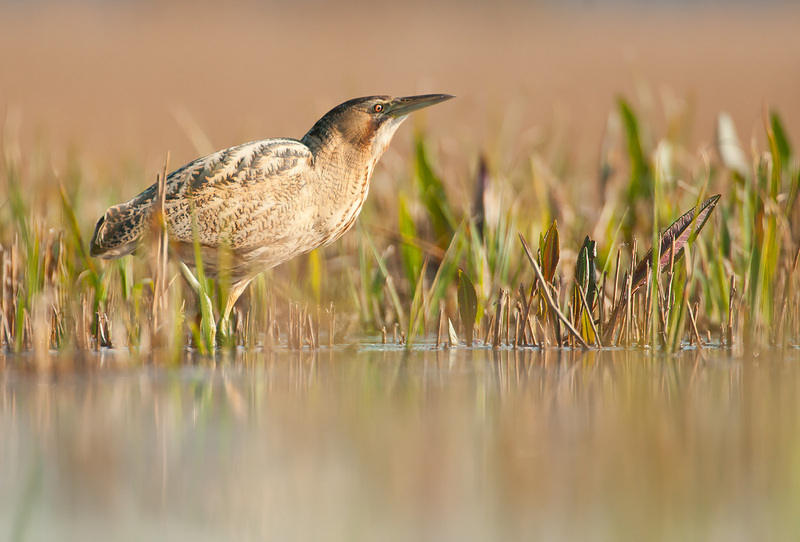 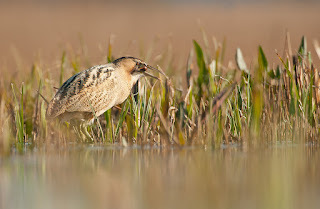 Over the Easter holidays I was in Suffolk for 4 days, and was very pleased to get some water level images of Bitterns! 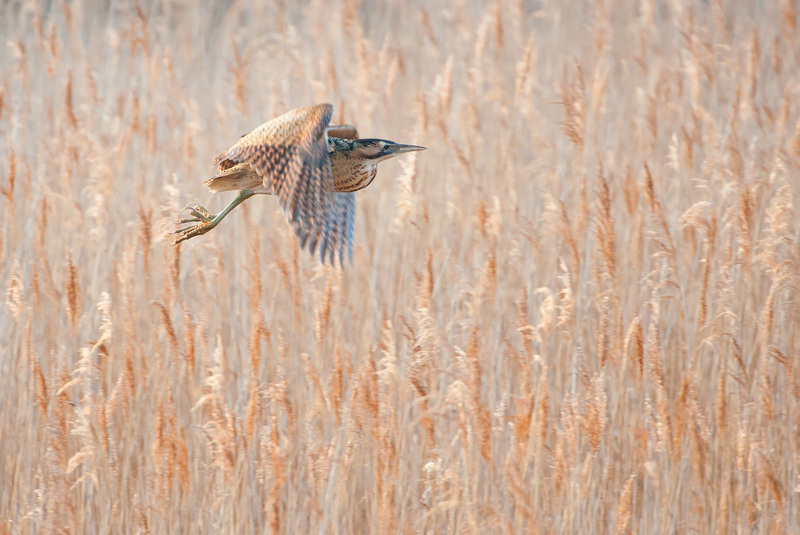 I also got this image of one in flight over the reedbeds. 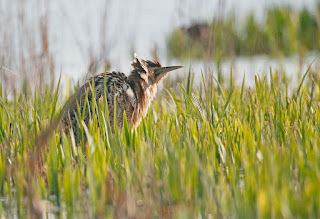 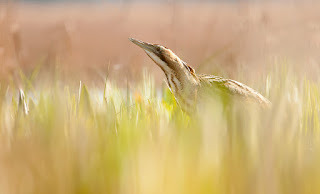 I will leave the other set of Bittern images for another post as otherwise this one would become very long!